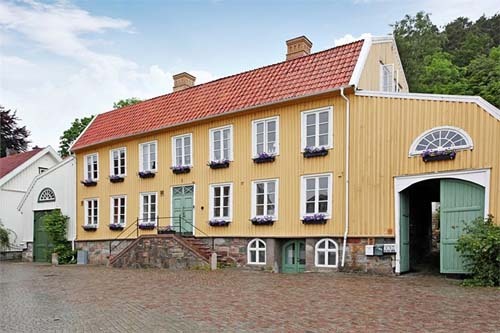 The Municipality of Kungälv is situated in the county of Västra Götaland, and borders the municipalities of Gothenburg, Stenungsund, Tjörn and Ale. 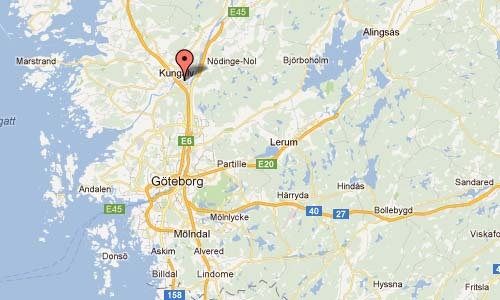 Kungälv is located in one of Sweden’s most expansive regions. 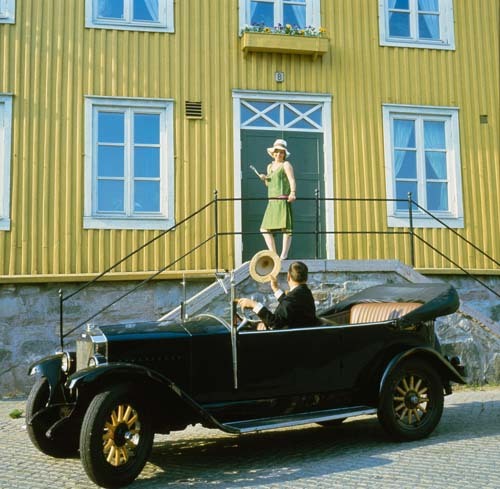 The geographical position on the coast and well established communications between Kungälv and the city of Gothenburg combine to attract people who want to make a life here. According to Swedish official sources Kungälv was founded in 1612, when the former settlement at Kungahälla was moved to the Bohus Fortress. 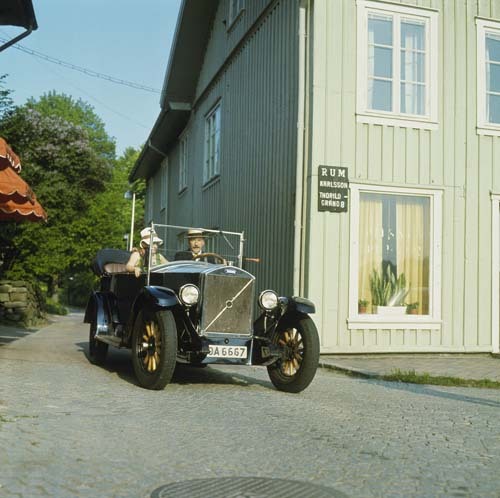 However, this is disputed due to the fact that other sources indicate that it was the capital of Norway at one point under Sigurd I Magnusson. 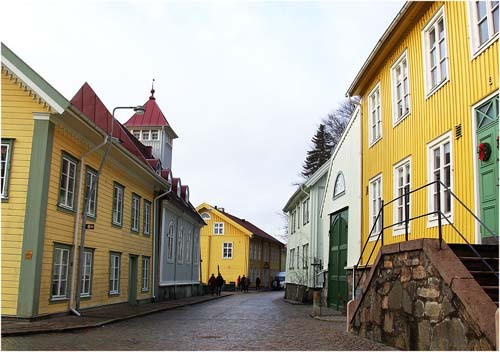 The yellow house on the picture is named Strandska huset (Stora Torget 8, Kungälv). 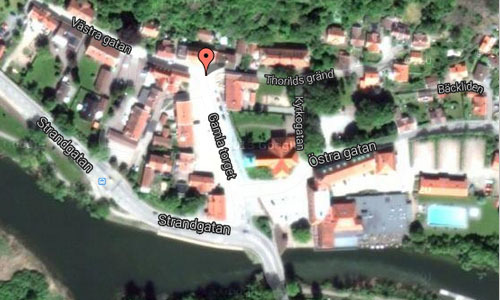 Västra Gatan and Stora Torget in Kungälv was the old connection route through the city originating in the late 1600’s. 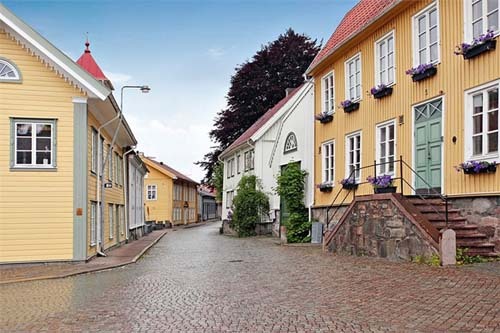 The ancient city’s natural center was for centuries the main square (Stora Torget), around which the church, school, hospital, town hall and tavern was located. The plot was formerly the old almshouses and asylums, a wooden building which was devastated by a fire in May 1796. After the fire, the city offered the property for sale. Today The Strandska Institute of Coaching and Consulting is located in this building.